Another day, another excuse to put up some atmospheric photos! 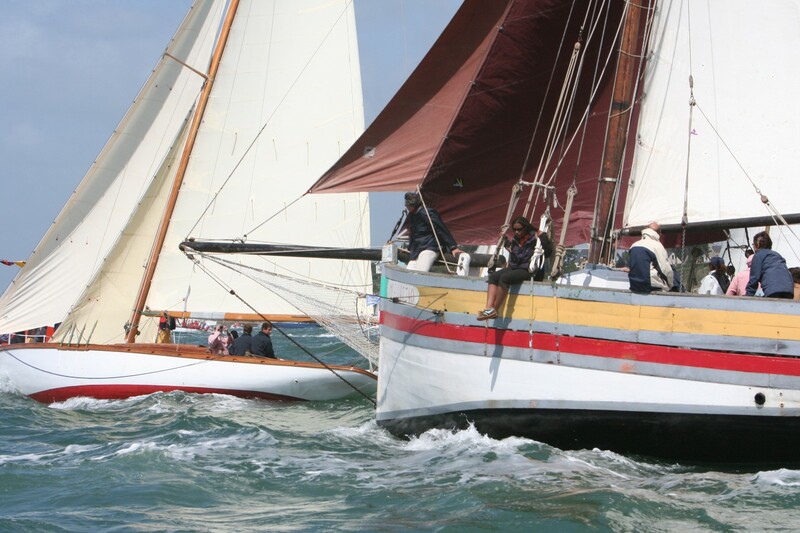 These shots are from the Semaine du Golfe, which takes place every other year in the wonderful Gulf of Morbihan, on the coast of France. Next year it runs from the 30th of May to the 5th of June. 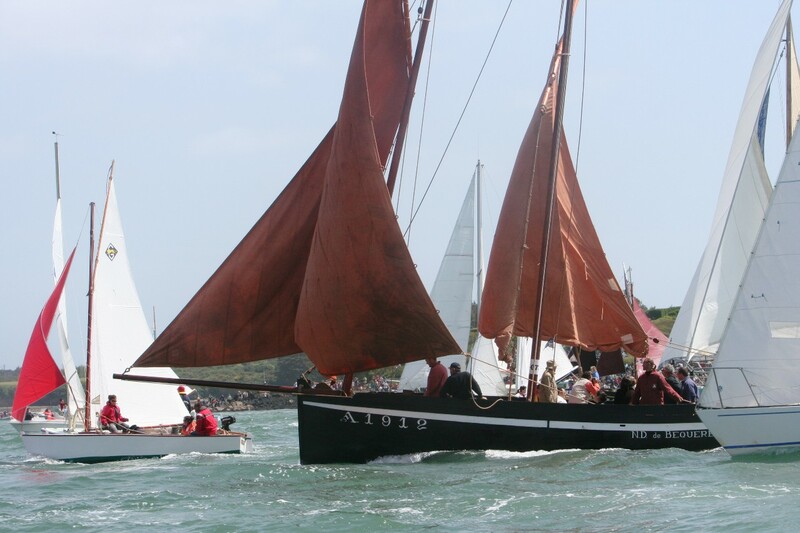 There’s the usual busy programme of sailing, racing and partying, and this year the attendees include a special flotilla from Wales and a delegation from the southern Basque Country. For more information, see the impressive press pack. Hello, think we have worked around each other for a while. Nice to connect. 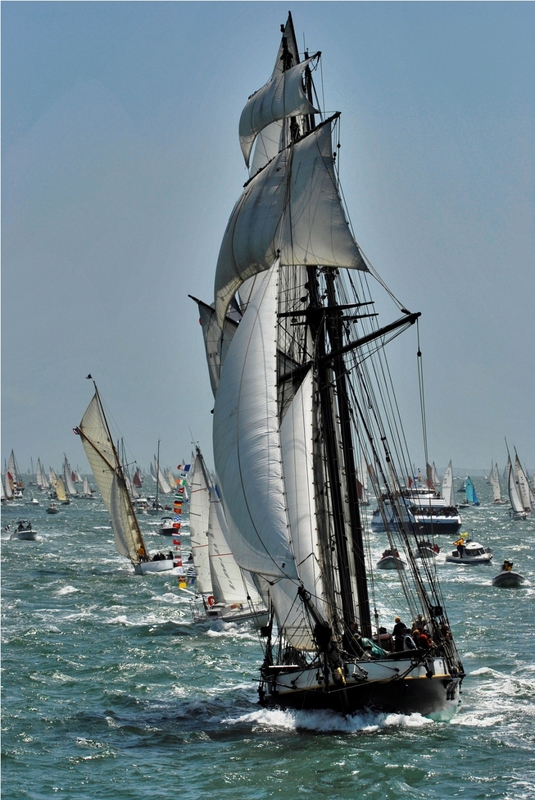 Can you send me list of expected vessels for "Semaine du Golfe 2011" ? thanks. 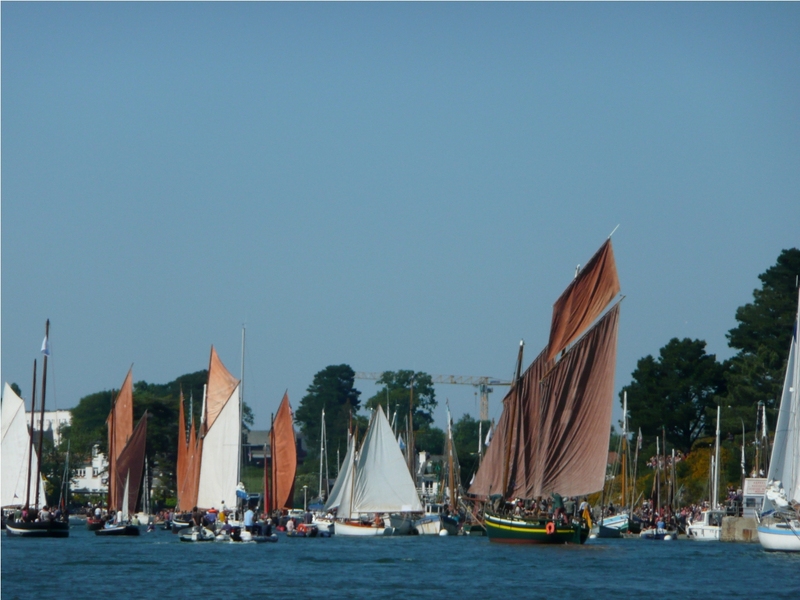 Good evening Thad When my wife and I were "spectators" in Morbihan in 2007 there were reputedly around a thousand boats in the parade past Port Navalo (Local estimates) and this did not include what looked like a similar number of motorised onlooker boats. I doubt even Gavin with his vast knowlege could remember all their names. But it`s a He-l of a spectacle. We had a cracking week even though I had my usual penance of visiting a number of "Big Churches and Chateauses". 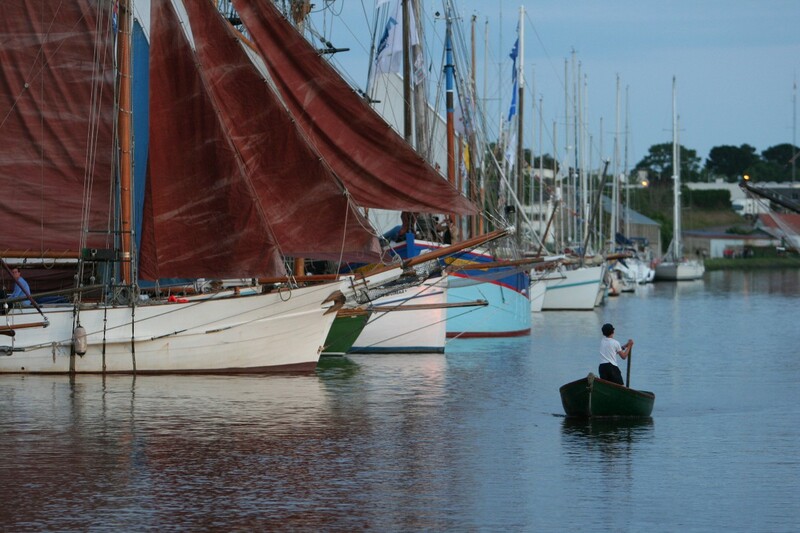 Previous Previous post: St Ayles skiff Ulla launched!